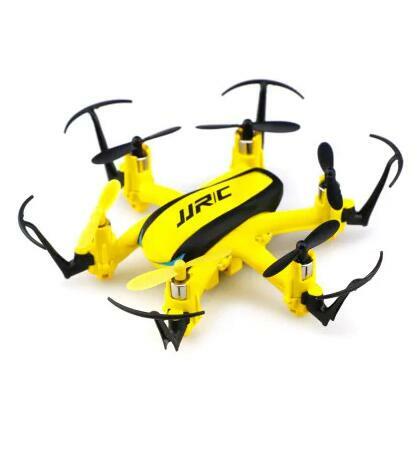 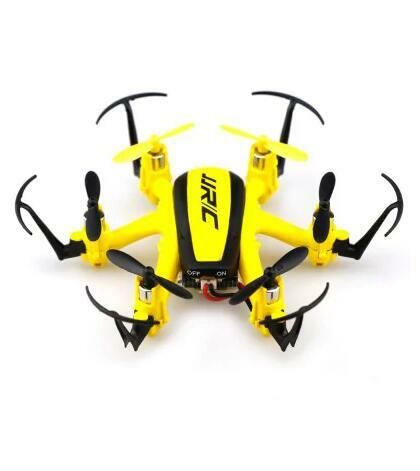 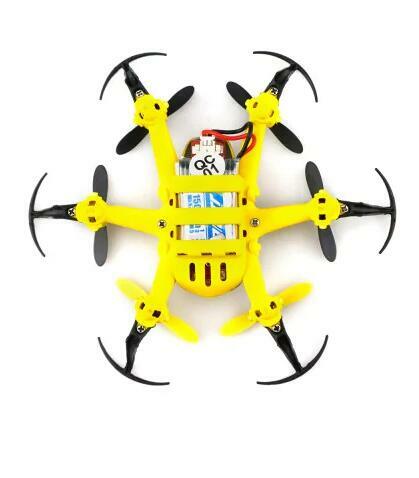 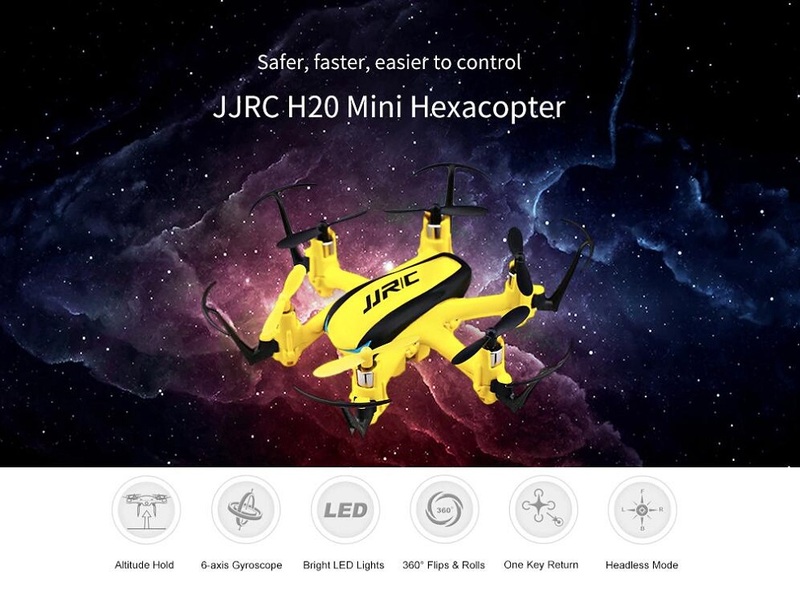 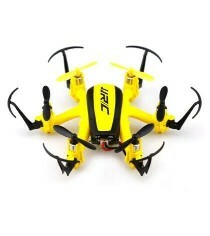 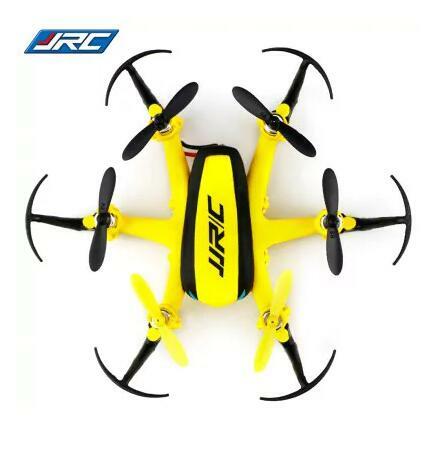 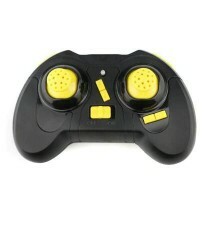 JJRC H20H micro hexacopter is a great choice in the H20 series. 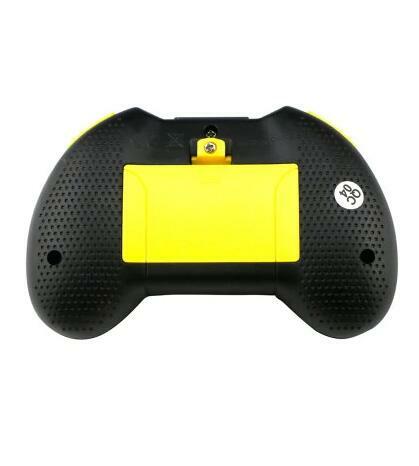 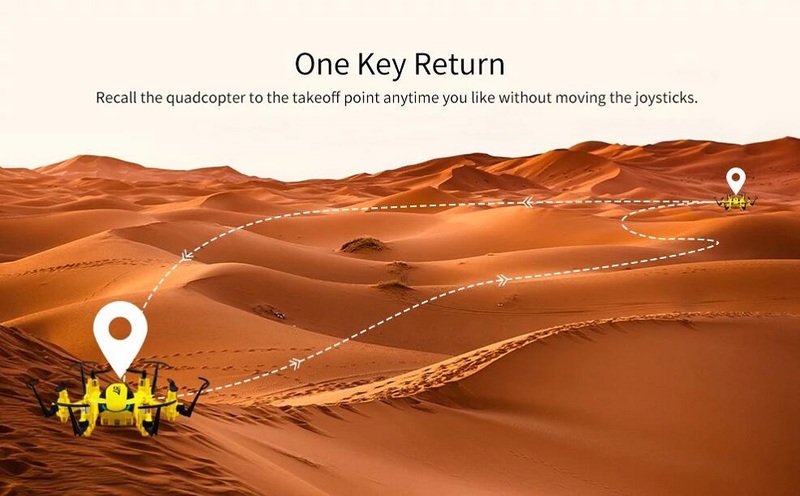 The drone, as the next step up from a mini quadcopter, features greater control, more power, better elevation. 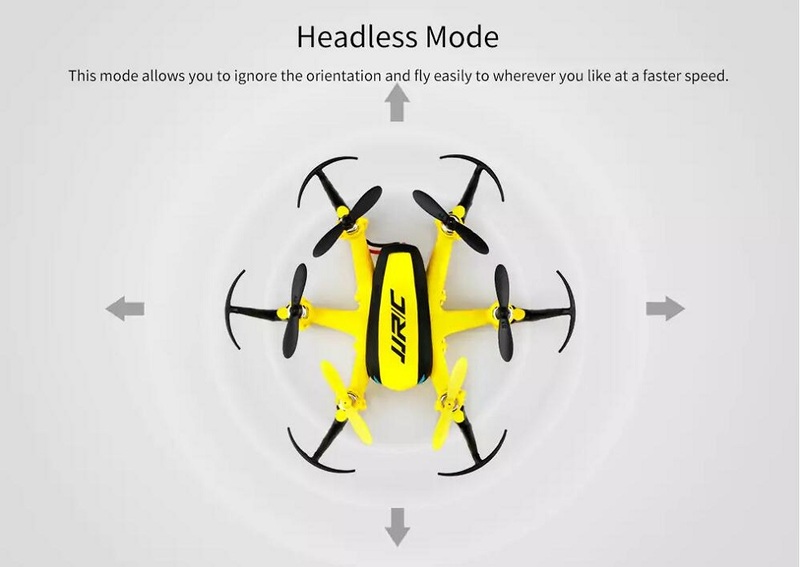 More importantly, it is safer since the 6 motors are 60 degrees apart - if one of them die accidentally, the rest can still keep the aerial robot in balance and fly as usual. 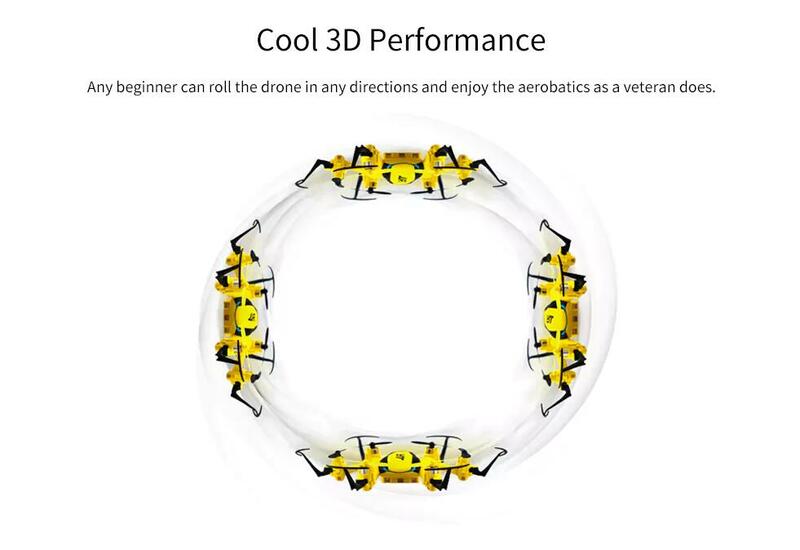 The operation is simplified for beginners, i.e., they can steer by ignoring the orientation, stay at the same height in the air, recall the drone to the home point, and even make it perform an impressive air show. 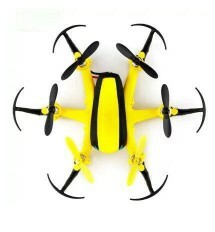 H20H can slip into your pocket, and take to the air to create a lot of fun for you. Easy to understand and operate, interesting.